Negotiations resumed the first week of September in Brussels over Britain’s exit from the European Union (EU). 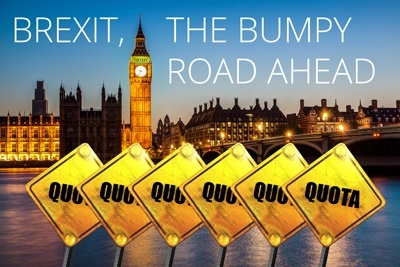 Since the last round of talks in July, the United Kingdom (UK) has published a series of position papers on various Brexit issues, including the future customs cooperation with the EU (Open for Business: Customs at the Forefront of the UK’s New Special Partnership with the EU). There is also talk of a transition for the immediate period after Brexit. Real chances of discussing these issues are not dependent on Great Britain alone, but on what transpires at an EU October summit authorizing the start of trade negotiations.